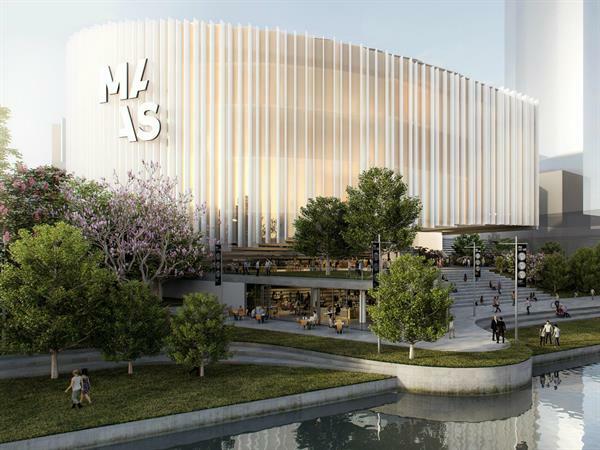 The NSW government is moving ahead with its controversial decision to relocate the Powerhouse Museum to Parramatta, making two major appointments to steer the final design of the new Museum of Applied Arts and Sciences. On the banks of the Parramatta River on Friday, NSW Minister for the Arts Don Harwin announced the appointment of former Carriageworks director Lisa Havilah as chief executive, while global design competition consultancy firm Malcolm Reading was appointed to manage the design process. Havilah replaces Dolla Merrillees, who stepped down in July after a lavish $200,000 fundraiser she approved raised just $70,000. 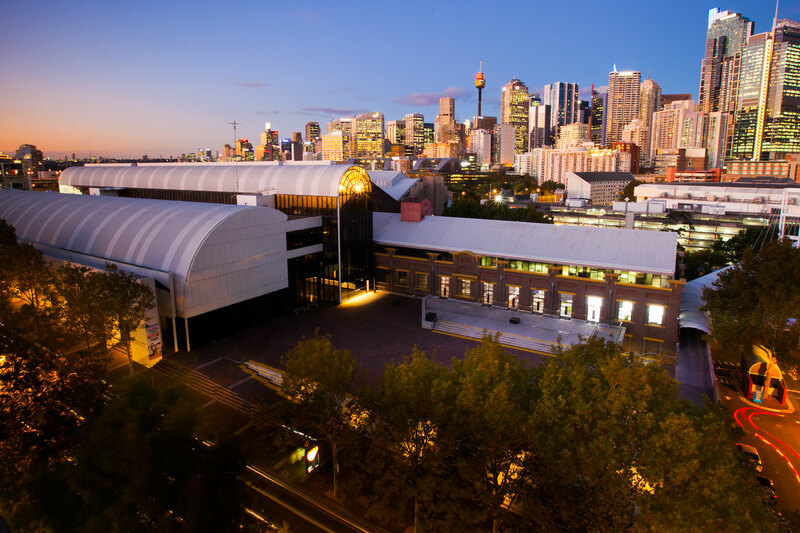 Havilah will be the Powerhouse Museum’s fourth head in less than six years. Friday’s announcement has attracted more scrutiny to the already controversial project, with the appointment of Malcolm Reading drawing the ire of some of Australia’s most well-known architects. In a letter addressed to acting NSW government architect Olivia Hyde, recent national architecture award winner Angelo Candalepas led a group of 22 architects criticising the appointment of the international consultancy to manage the design shortlist. The signatories to the letter read like a who’s who of Australian architecture, with 2018 gold medallist Alec Tzannes joining Peter Stutchbury, Rachel Neeson, Richard Francis Jones, Neil Durbach, Wendy Lewin, John Wardle and Ingrid Richards to criticise the handling of Adelaide Contemporary Architecture Competition. The letter advises the government against pursuing a shortlist that prioritises big name global firms to use for political capital in the lead up to an election. “[Adelaide Contemporary] was in the same term of government as New South Wales is in now,” Candalepas said. “They have an impending election, they want a headline as they are moving into caretaker mode. A shortlist is expected to be finalised later this year, with early works commencing in 2019. The Ultimo site of the Museum of Applied Arts and Sciences is being rezoned to help fund the Powerhouse’s controversial move to Parramatta. Minister Don Harwin confirmed on Friday that Create NSW contracted with Malcolm Reading. “That competition will seek expressions of interests from Australian architects and any who may be interested from overseas. In a statement, Create NSW said that Malcolm Reading will not be a voting member of the jury. “The NSW government and Create NSW has every confidence in Malcolm Reading Consultants to manage this international search. 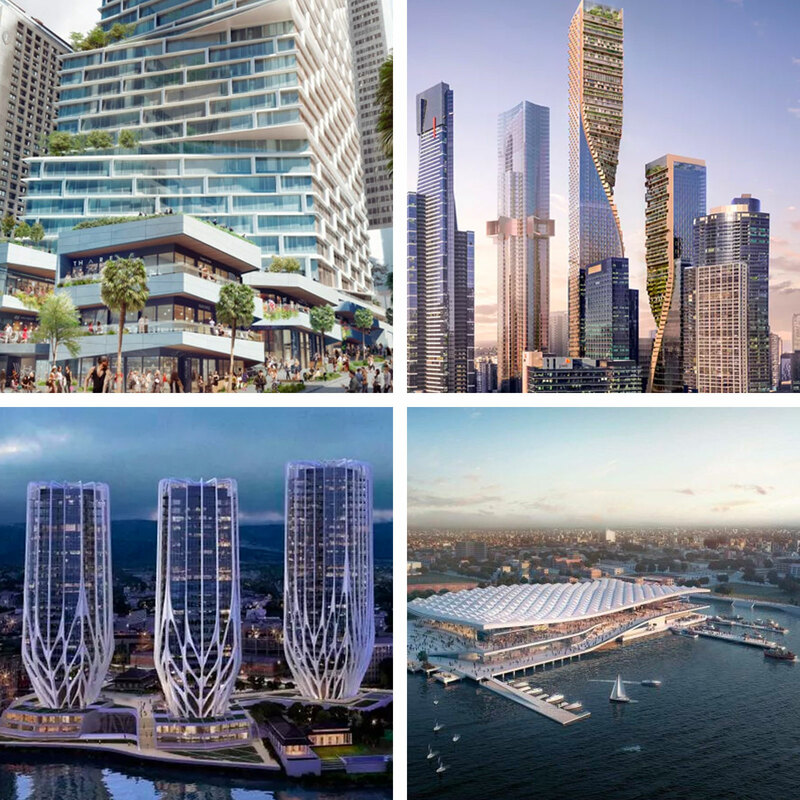 Danish firm 3XN's Quay Quarter design (top left) and the firm's Sydney fish markets (bottom right), the 'Green Spine' design won Dutch firm UNStudio and Cox (top right), Sunland's Zaha Hadid-designed proposed Toowong towers. It is the era of the “starchitect”, where developers and governments seek out big name firms to create a shortlist with a celebrity-like flavour to gain media attention. Candalepas says the merit of the scheme should be the paramount consideration, not the architect. “There’s no guarantee that firms can create iconic buildings every time,” Candalepas said. Appointing a big-name celebrity architecture firm is certainly no guarantee of a sensitive, considered – or celebrated – outcome. The Barangaroo International Towers, completed in 2016, were quietly received – winning no architecture awards. Lendlease appointed London firm Rogers Stirk + Harbour to steer the design outcome for the landmark harbour site, with the final result receiving muted fanfare. So too the $600 million Foster and Partners-designed Lumiere towers in Sydney – the London-based Fosters and Partners, led by Pritzker Prize-winner Norman Foster, won no major architecture awards. That hasn’t stopped developers around the country prioritising the appointment of international firms. Beulah’s recent BMW Southbank Site development competition, accompanied by a media blitz promoting a star-studded shortlist, was entirely led of foreign architects. Designer of the newly-unveiled Sydney fish markets, Danish firm 3XN, were appointed by AMP Capital to steer the design for the $2.7 billion Quay Quarter project. Lendlease tapped Fosters and Partners again for a $545 million, 55-storey skyscraper in Circular Quay, while Zaha Hadid was sought out by Queensland developer Sunland for its embattled triple-tower Brisbane project. Malcolm Reading says the proliferation of international firms on design shortlists is a response to a wider global outlook and a willingness to embrace a wider range of disciplines in placemaking. “We are seeing many more collaborative teams entering and making up shortlists, bringing together skill sets and wider expertise,” Reading said. Recent work by Reading’s firm includes competitions for the Royal College of Art, the V&A and the Illuminated River Foundation in London, the Mumbai City Museum and the Adelaide Contemporary. Reading said that he was “delighted” to be appointed to drive the two-stage competition. “This is a hugely relevant initiative for New South Wales, and indeed Australia.